Bradbury Mountain...my friend Amanda and I went hiking at Bradbury State Park which is only about 30 minutes away from my house. The weather on Friday was perfect for outdoor activities. I did manage to accomplish one craft project this break which was a duvet cover. My bedroom is pretty neutral so I wanted to add something with a little color, especially moving into spring and summer. It was a really easy project...I bought 5 yards of striped fabric for the top and then used a flat sheet that I already had for the bottom. The total project only cost $2o! I have decided to give my photography business a tune-up. 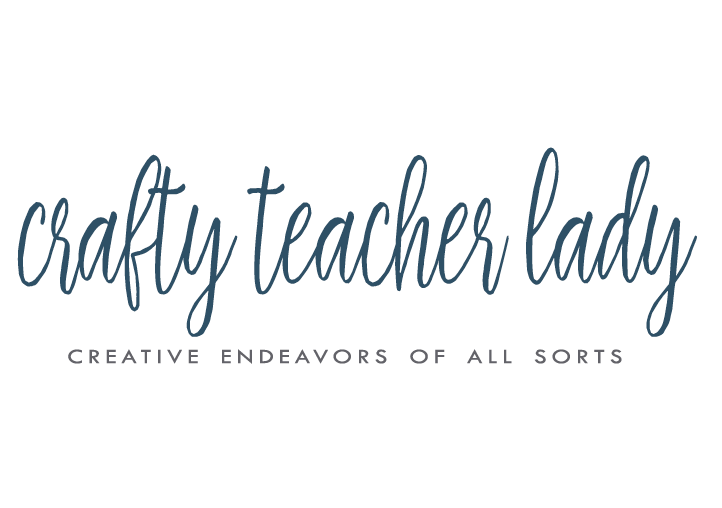 I am changing the name, designing a new website, and hopefully learning more about the technical side of things this summer by taking some classes. I also think I would like to gear the business more toward senior portraits, since they are about 90% of my business as it is. The new name of the business is House Eight Photography and I will be sure to post when the new website it up and running. In the meantime, here is a link to an iMovie I made featuring senior pics!